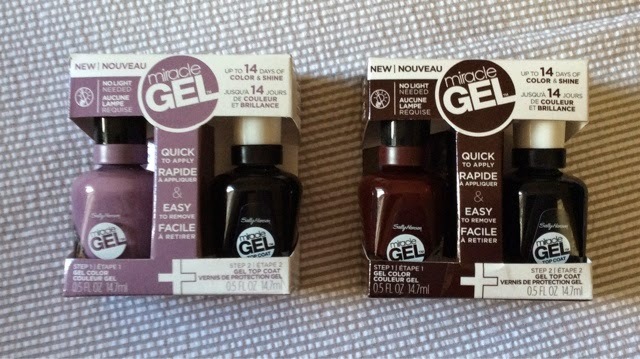 We all know everyone and their mum has been talking about the new Sally Hansen Miracle Gel nail polishes, but do they really work?! I decided to test these out to see what all the rave was about. 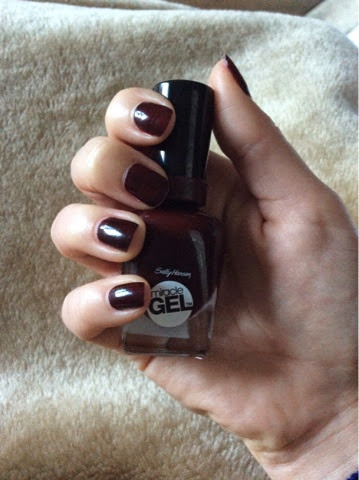 So the gel polish itself is just like a normal nail polish but you can apply more generous coats on your nails. The thicker you apply, the better i found. I do encourage you to paint at least two coats of polish, especially for the lighter colours so they don't end up streaky. Once you've finished with the colour and let it dry for a couple of minutes you can apply the clear top coat. This locks everything in for a gel finish that dries fairly quickly. It took my nails about 20 minutes to completely dry but once they had done so, they were solid, shiny and had a professional finish. 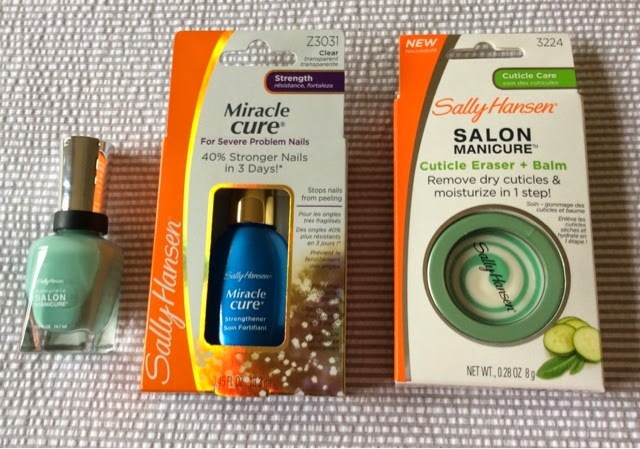 Turns out it's all true...these polishes really are a miracle and stay on your nails as if you've had a gel manicure at a salon. Not only are you saving money in the long run by using these but also time spent going to a salon. I found the polish lasted on my nails for a good week without chipping at all before they started to look a tad worn. By then, I was ready to change the colour anyway. I have been so impressed with this polish, I've gone out and bought two more duo packs. 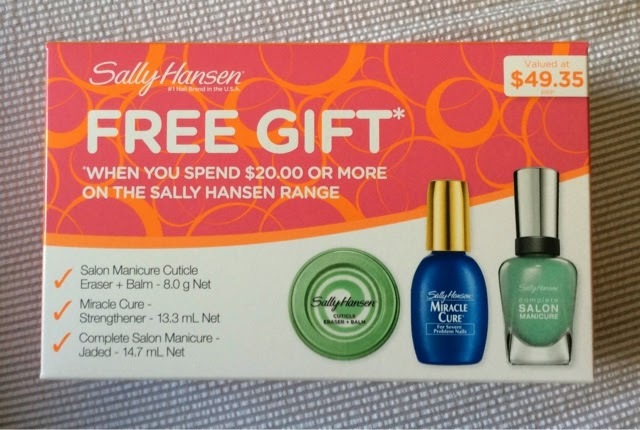 I encourage you to try these for yourself, they really are a fantastic nail polish that lasts!